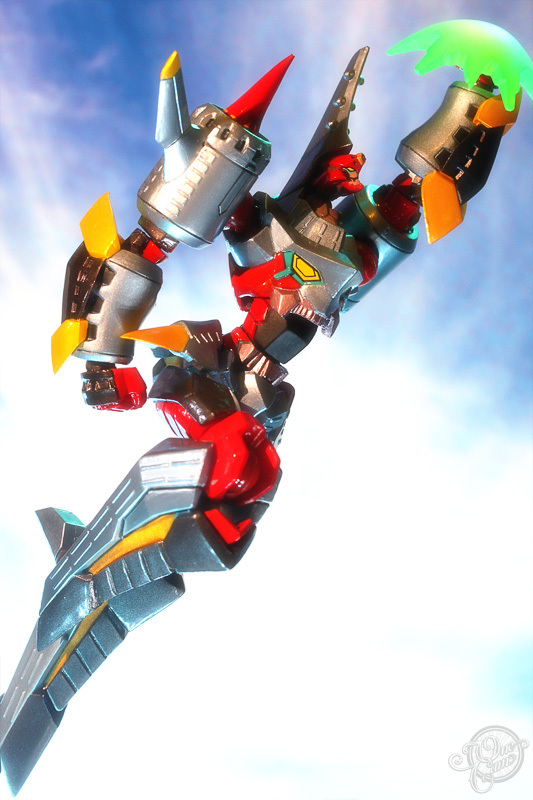 Arc-Gurren Lagan (アークグレン) | Revoltech’s 70th figure is based from the Tengen Toppa Gurren Lagann series. 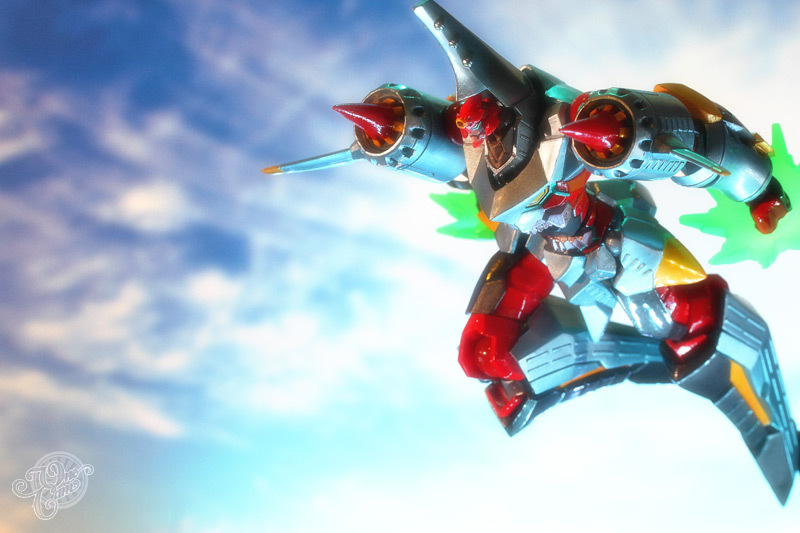 I’ve been meaning to post this for the past 4 months or so, and I do believe this is my last Gurren Lagann mecha photos set. So enjoy! 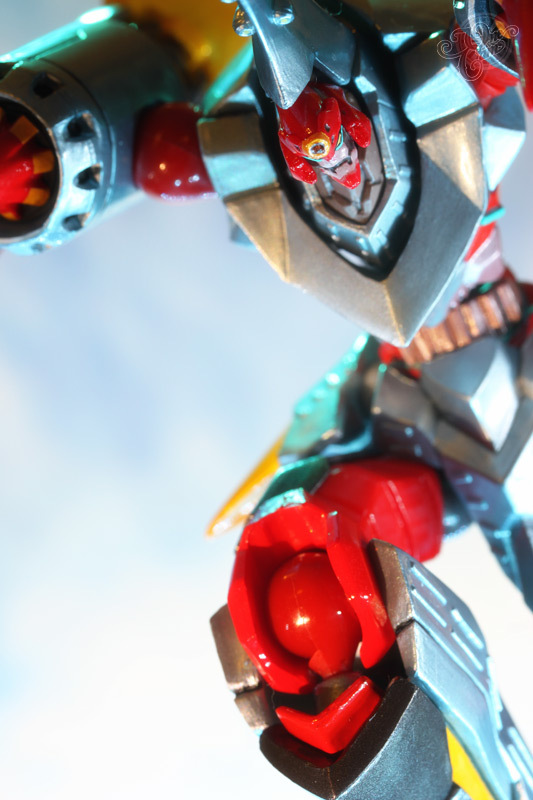 21 Sep This entry was written by Onecam, posted on September 21, 2010 at 3:29 pm, filed under Revoltech and tagged Action Figure, ANIME, Arc-Gurren Lagann, dynamic pose, Gurren Lagann, Kaiyodo, Photo, Photography, Revoltech, Tengen Toppa Gurren Lagann, TOYS, Yamaguchi, Yamaguchi Katsuhisa, アークグレン. Bookmark the permalink. Follow any comments here with the RSS feed for this post. Post a comment or leave a trackback: Trackback URL.